The U.S. Forest Service is citing poverty as a reason to close more of our already-neglected campgrounds, particularly the few remaining rustic, less-developed locations in the valley. This is a lie. The Forest Service has a perfectly massive budget already, except it is siphoned off into central administration, corporate subsidy, boondoggle facilities and firefighting. The methodical restriction of simple unmediated enjoyment of our public lands is a component of a deliberate multi-decade campaign to train the public to pay twice for its recreation, for shifting profit to private concessionaires, and coupled with typical out-of-control Washington bureaucratic bloodsucking. The Forest Service’s first priority should be expanding its inventory of free, undeveloped public access to our lands. However, it has turned that priority backward, and spends its money ensuring corporate access to extractive resources, and mounting immensely expensive militarized assaults on wildfires. Meanwhile, the inventory of simple public access declines, leaving the only remaining option as fee-based parking permits and private-concession developed campgrounds. Do not be fooled into believing that rustic recreation is expensive, or that the neglect of those facilities was an accident. 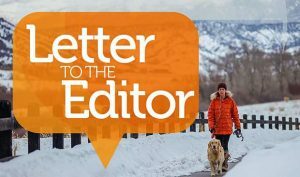 First, the Forest Service purposefully let some of our trailheads and campgrounds languish (only those that a private concessionaire weren’t interested in), and now they want to close them. This is a program of planned scarcity. 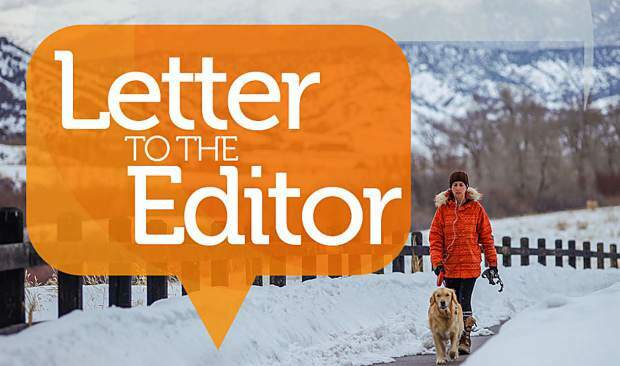 The Aspen-Sopris District Ranger recently told the public that we “need to be realistic” about what we can afford. What the public needs is to get irritated enough to demand that the Forest Service (via Congress) gets it priorities straight. The next quote is the giveaway: That private for-profit concessionaires cannot recoup the investment in new toilets, so the investments will not be made. Perhaps we can take a step back into the daylight and examine the flawed premise here. Why is it that rustic campgrounds must be profitable to a private concessionaire? While we are at it, let’s examine the ludicrous world in which dropping a 10-foot-by-10-foot shed over a concrete pit costs $40,000. The valley, along with much of the West, faces a tipping point that has been long approaching. We are about to lose the last vestiges of the notion of “public” in the management of our public lands. It’s time that firefighting is carved out of the budget that competes with recreation. 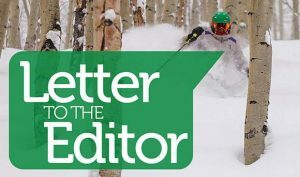 And it’s time the Forest Service drops this ludicrous notion that simple recreation must “pay for itself,” a standard not applied to anything else it does. It’s time the Forest Service got its priorities straight.